Happy Halloween! Oh yeah, Quakes are back! ToV on a quake is a complete shitshow, but worth making the effort. Despite wiping early on to a solo Aaryonar (????) 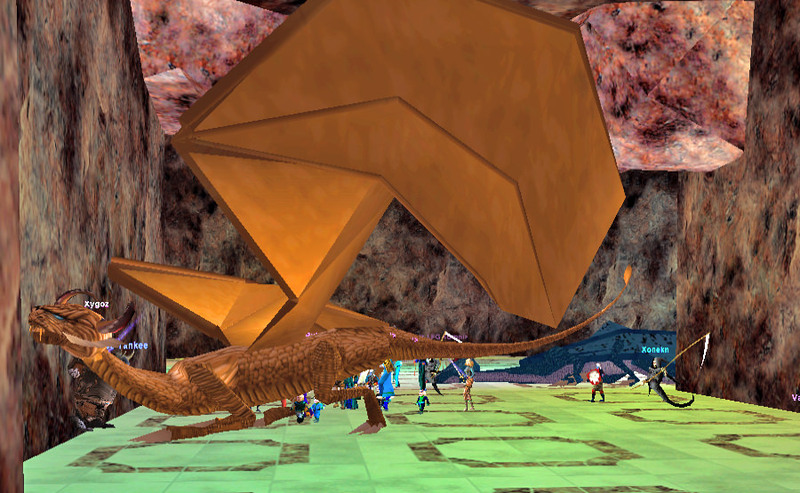 we recovered nicely and landed Lord Feshlak and Ikatiar the Venom as consolation prizes. 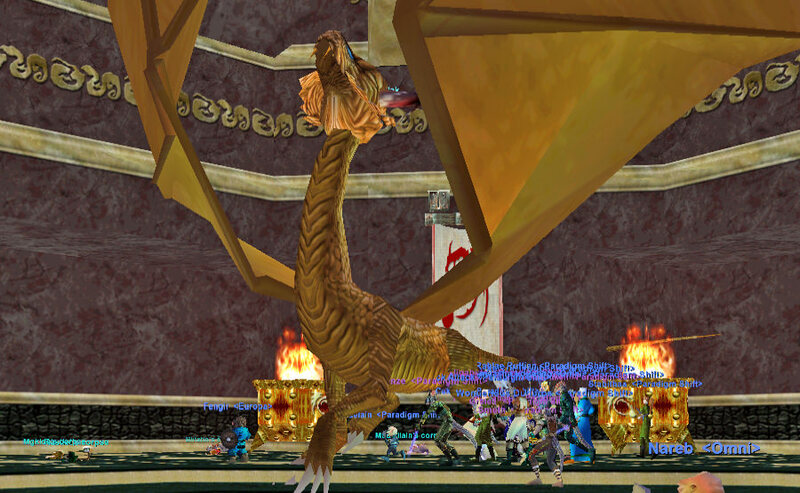 Congrats Meatee on Chestplate of Fiery Might and Muramatsu on Ancient Wyvern Hide Leggings! 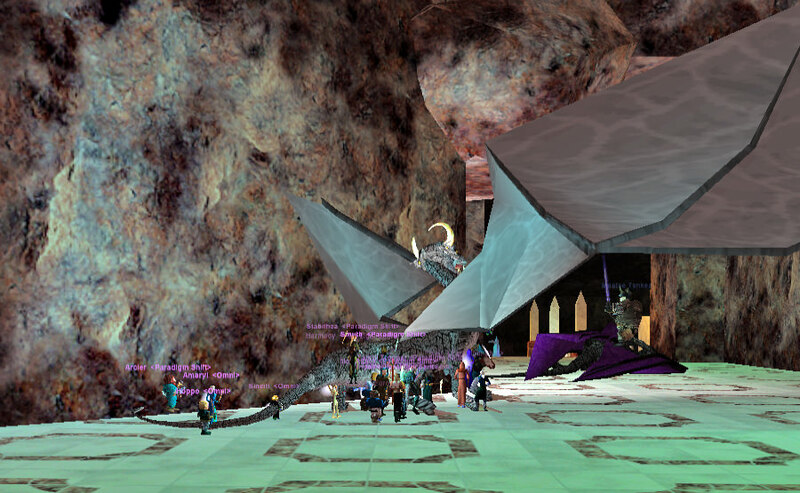 Our E/O pals picked up some lovely items in Skywatcher's Monocle and Cloak of Venom. With ToV becoming train central we headed off to the quiet solitude of Veeshan's Peak. We began by downing an angry and Complete Healing Phara Dar. Awesome, extended fight. Silverwing was a total pushover in comparison. Pulls and goal tending were perfect from start to finish. 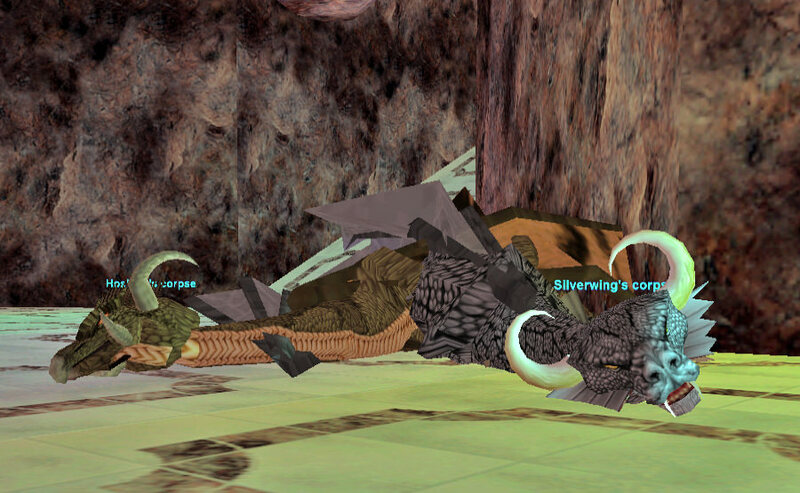 Dragon corpses stacked up quick. Everyone played at a high level making this one of our smoothest VP runs in recent memory. Golem Wands, people... At least corpsing out was made easy courtesy of Nexona. Not only was this one of our smoothest VP sweeps ever -- and a ton of fun -- the loot was simply amazing. Huge congrats to Smuth on Shroud of Veeshan, Vadore on Shissar Apothic Staff, Sheys on Hammer of the Dragonborn, Kanick on Blood Orchid Katana and Razor Sharp Short Sword, Xaikril on Feverblade - Bane of the Shissar, Bendain on Spear of Constriction, Muppet on Shissar Focus Staff, Zitsa on Malevolent Runeblade and Diminuto on Robe of Adversity! Our late night E/O friends walked away with a Shroud of Veeshan, Robe of Adversity, Shissar Focus Staff and two Torpors to top it off! Awesome job everyone -- amazing night for the guild and our partners in Europa and Omni.